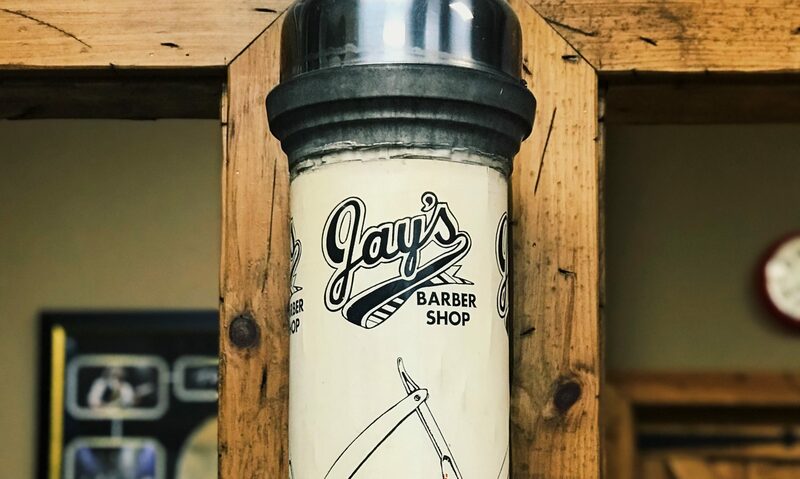 Very pleased to announce that renovations are underway at Jay's Barbershop! The shop will be open during construction…. Please note, the shop will be closed July 12th through 19th with normal hours resuming on Friday, July 20th. Also, the shop will be closed Mondays and Tuesdays from this point forward. Make your appointment as soon as possible!